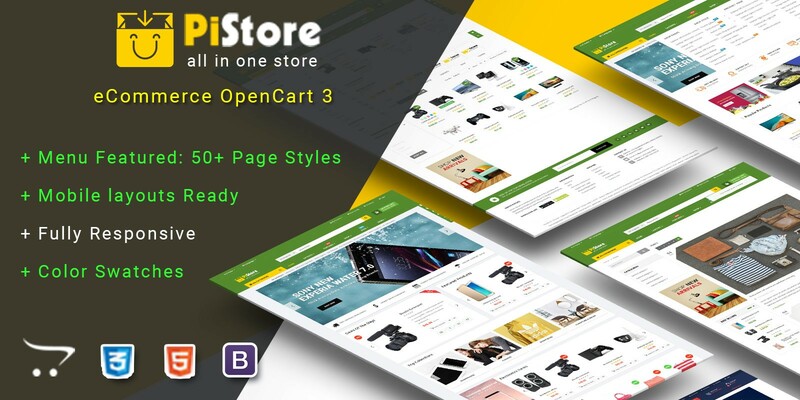 Based on OpenCart 3, PiStore is coming with multi-features for any online store, fully customizable and high quality. 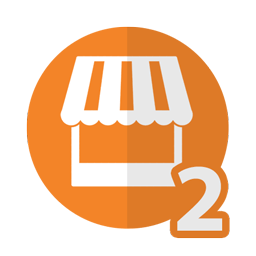 Based on OpenCart 3, PiStore is coming with multi-features for any online store, fully customizable and high quality. 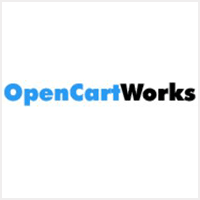 This OpenCart 3 theme is built for any trending HiTech Shop, Fashion store,or any eCommerce site. 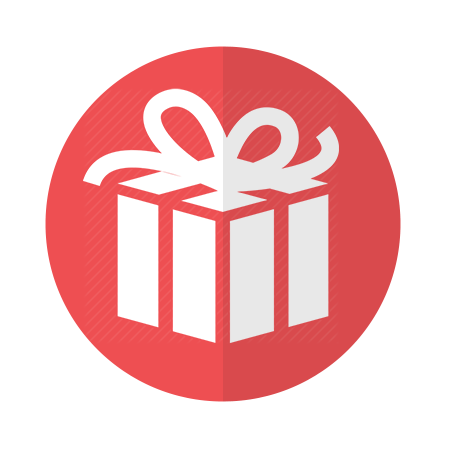 It is also very nice with its clean and professional look including a bundle of powerful extensions. Like this template? please don’t forget to explore this awesome theme! 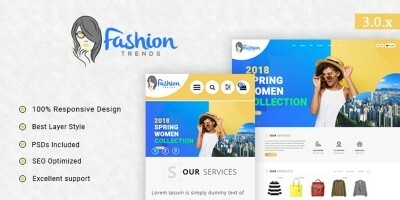 Modern Design: Highly responsive, unlimited colors, Megamenu built-in, beautiful slider, countdown slider, featured product blocks, product listing tab, etc. 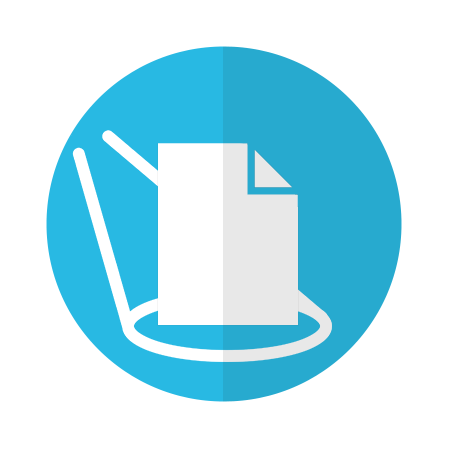 Especially, 50+ page styles also supported.